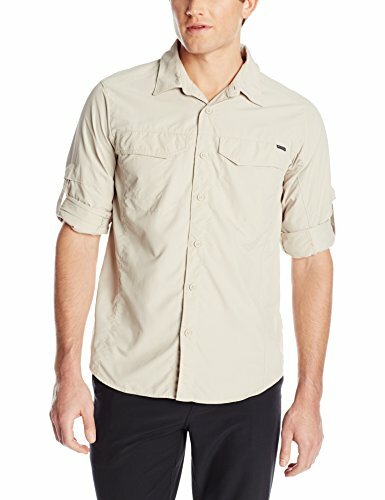 Finding a hiking shirt that can keep you cool despite the strong rays of the sun, withstand the elements and stop you from smelling like you’re spent a week hiking through a bog is a tall task. 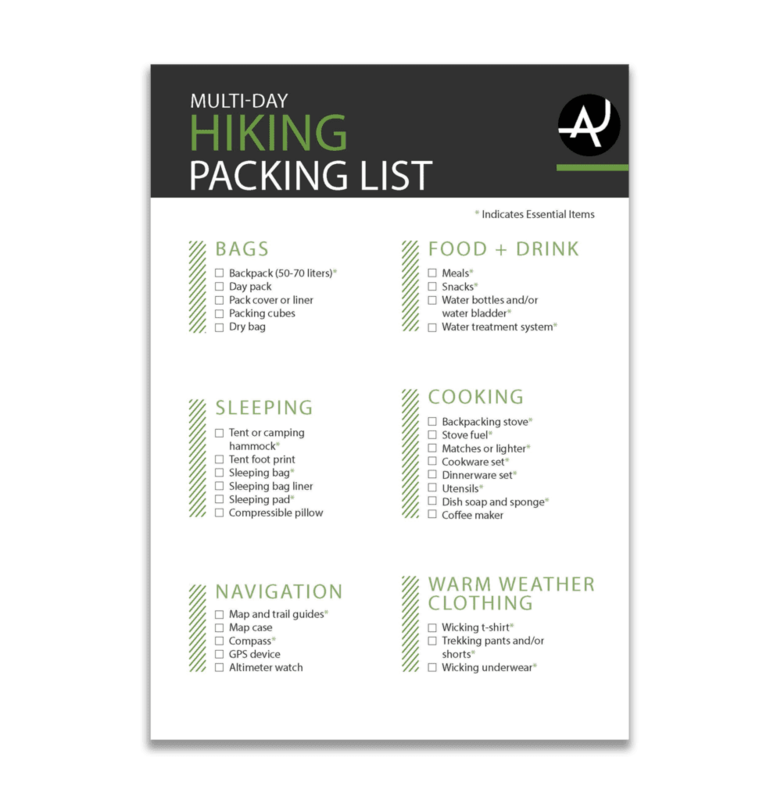 But getting hold of the best hiking shirts to keep you dry and comfortable is an essential part of your pre-trekking planning. 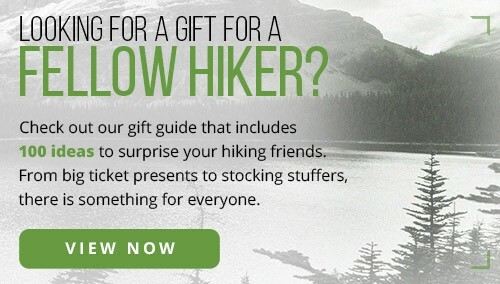 One of our big goals here at The Adventure Junkies is to make your life easier when it comes to gearing up for the outdoors. 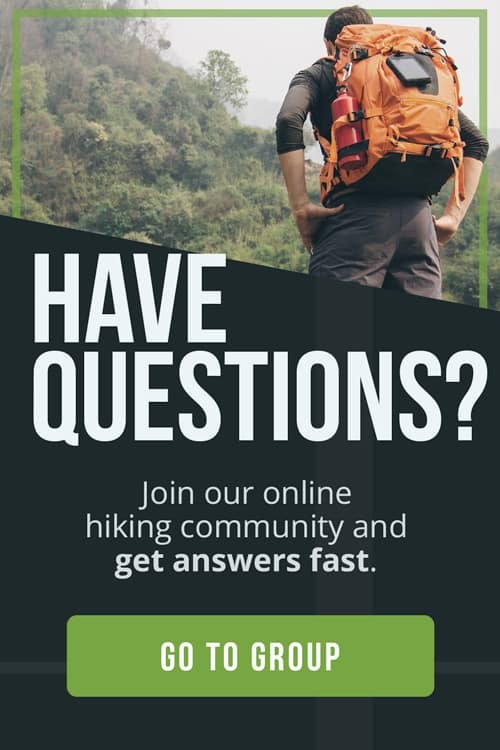 We’re here to help you wade through the different types of fabric, fit and wicking technology that’ll see you finding your hiking shirt soulmate. 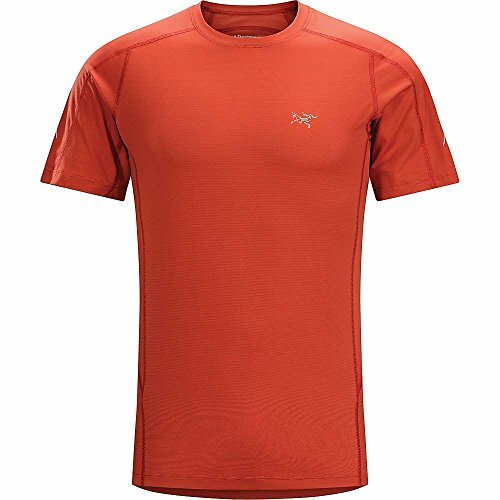 Here’s our guide to the best types of hiking shirts for keeping you cool, calm and collected on your next adventure into the great outdoors. It shouldn’t come as much surprise that the most important consideration for buying a new hiking shirt is the type of fabric that it’s made from. As an activity that sees you getting hot and sweaty, but needing to stay cool and dry, the choice of material can make or break your day. Breathable cotton might seem the most obvious material for a hiking shirt, but actually, this type of fabric stops your sweat from evaporating, leaving you clammy and even hotter in sunny conditions. So, what’s the alternative? Soft, lightweight fabrics such as polyester are much better at wicking away moisture that you release as sweat, and so help to regulate your body temperature better. As a result, they keep you cool and dry and allow your body to breath. Although this is a natural fabric, it’s also very good at wicking away moisture and can offer good temperature regulation, particularly during cold conditions. 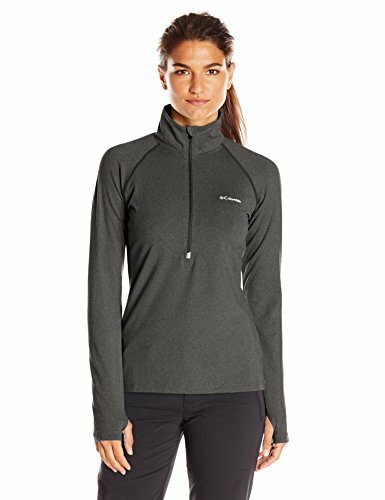 Hiking tops made from merino wool can also double up as base layers during winter, meaning you get more bang for your buck. 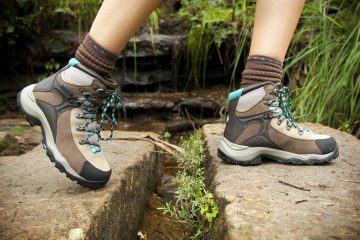 However, polyester and other synthetic fibers dry faster and absorb less water, making them often the best choice for a hiking shirt. 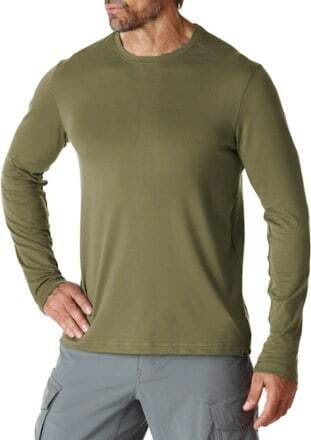 A second important thing to think about before investing in a new hiking shirt is the length of its sleeves. You might think that short sleeves are only for summer hiking and long sleeves for during colder weather, but sleeves can serve a different purpose. 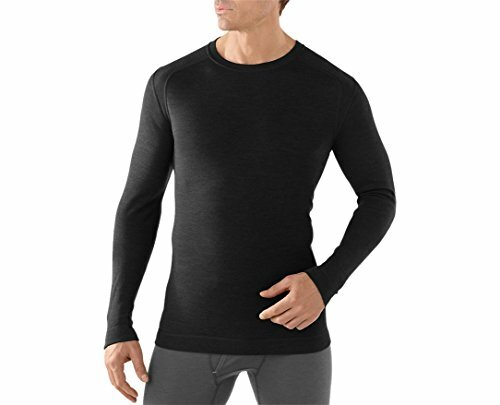 Long sleeves are a great idea during summer as they can be used to protect your arms against the rays of the sun, while in winter, they can keep away the chill. Shirts with the option for rolling and button-up long sleeves are excellent for allowing you to respond to all weather conditions. 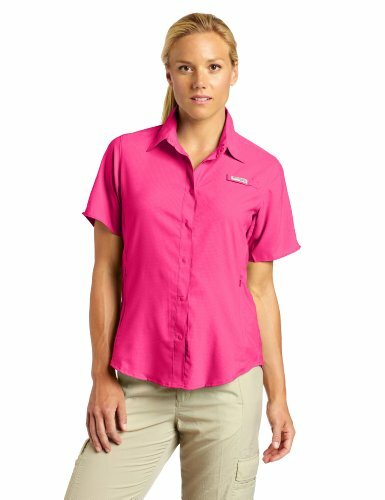 Short sleeve hiking tops are very versatile. Not only can they be worn alone during the summer, but in winter, when you need extra warmth and layering, they can act as a base layer beneath another item of clothing. 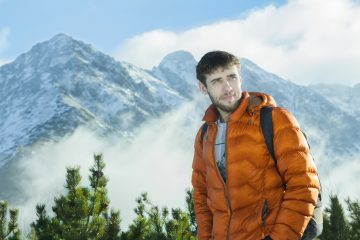 Additionally design features to consider in hiking shirts are buttons and zips, both of which allow you to regulate your temperature quickly. Collars are also an excellent way of ensuring that the back of your neck doesn’t get burned by the sun. 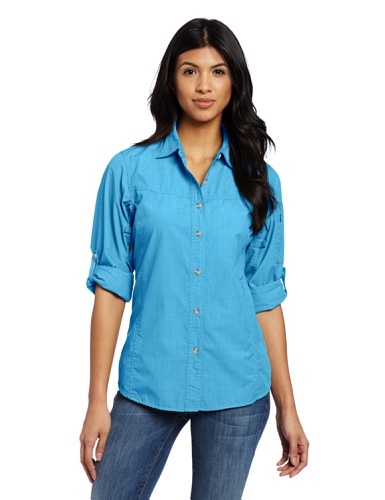 The extent to which a hiking shirt is comfortable is directly linked to the type of material that it’s made of. 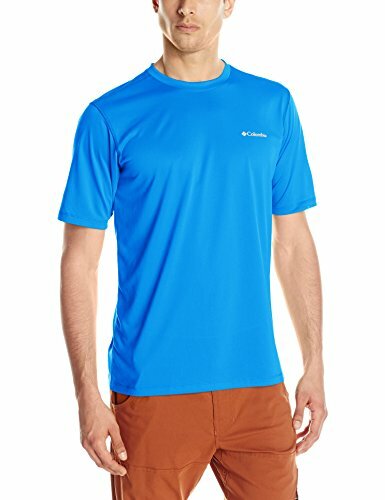 Shirts that are made with breathable and lightweight fabrics are better at keeping you cool and therefore more comfortable while hiking. Flatlock seams, where the two seams are stitched together without overlapping, can prevent chafing as the seams do not rub on your skin. This type of stitching is also highly flexible and strong, making a shirt more durable. 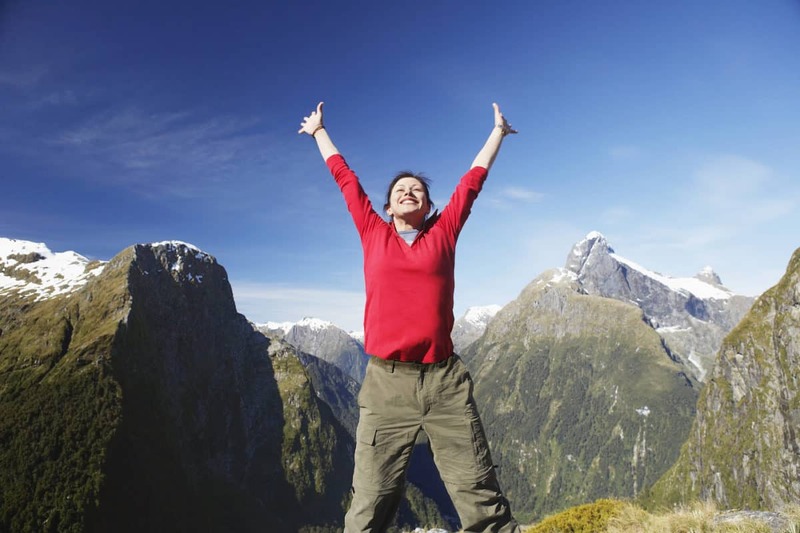 The fit of a hiking shirt will also impact upon how comfortable it is. Some are intended to be close fitting, while others a looser to allow air to circulate. For many, whichever style of fit you choose is based upon personal preference, but it’s important to read reviews about how true the shirt’s sizing is before making a purchase. 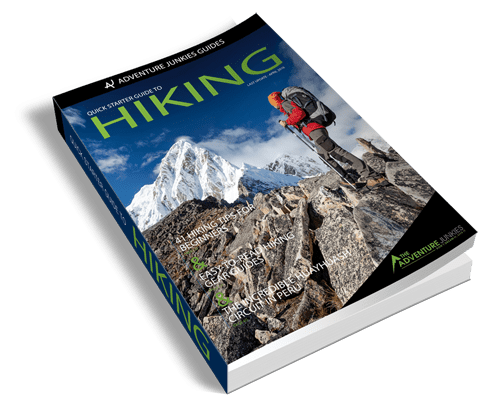 Hiking shirts are intended to be taken into the great outdoors and so need to be able to withstand being rubbed against your rucksack straps and being caught in trees and bushes. 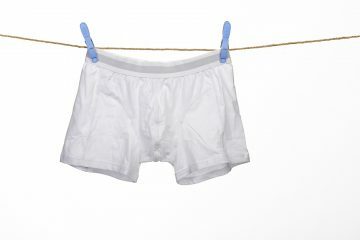 Synthetic fibers are considered far more durable than natural fabrics and are more stretchy, which can make them fit better and be more comfortable. However, these types of fabric can be damaged by washing them at hot temperatures, so it’s important to look at the cleaning requirements for the item to ensure it lasts a long time. One of the best things about synthetics is they are quick-drying, so they can be hand washed on the trail and left to dry naturally in the sun. 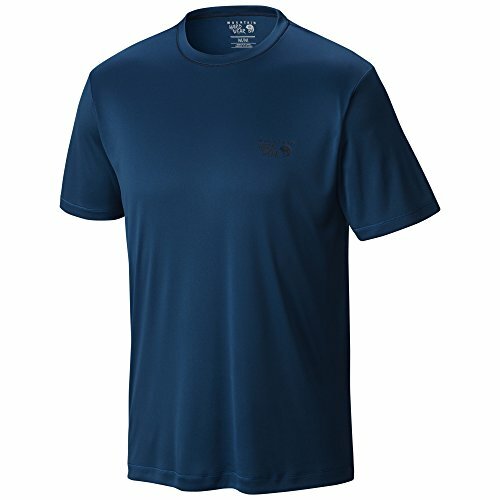 As an item of clothing that is used in high-energy activities, a hiking shirt is guaranteed to absorb its fair share of sweat. Because of this, many shirts are marketed as having antimicrobial qualities, which means that the fabric stops odor-producing bacteria from breeding and leading to a smelly shirt. Merino wool is naturally antimicrobial, while synthetic fibers such as polyester are treated with antimicrobial agents to keep the shirt fresh, even after days of use.